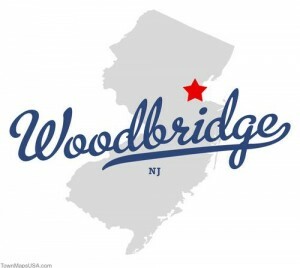 If you’re looking for the latest news in Woodbridge NJ you may want to check out the local news stand or https://www.nj.com/woodbridge. You’ll read the latest on political scandals, find information on Woodbridge High School Sports, read opinions and comments from the locals and many other fun (and not so fun) stories and tidbits about this wonderful little township located in Middlesex County New Jersey. Incorporated in 1693, it is the oldest township of New Jersey and named after John W. Woodbridge of Newbury, MA. If it’s reliable, professional and friendly car service Woodbridge NJ you’re after spend a little more time getting to know us! Like the early settlers of this township – Captain John Pike, Thomas Bloomfield, John Bishop, Jonathan Haynes and others, we carry the spirit of hard work and honor that created a booming township. 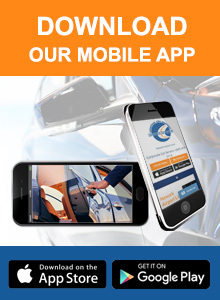 When you choose us to be your car service Woodbridge NJ you won’t be disappointed. We will make sure you are picked up and/or delivered to your destinations on time. We will treat you with respect and work hard to make sure that we are your “go to” company when you need car service. Yes, we are specialists in Newark Airport Car Service for Woodbridge where we are able to give you curbside service, but we are also going to be specialists in getting you to and from your meetings, dinner outings or other important events where choosing a car service is the best solution to your transportation needs.